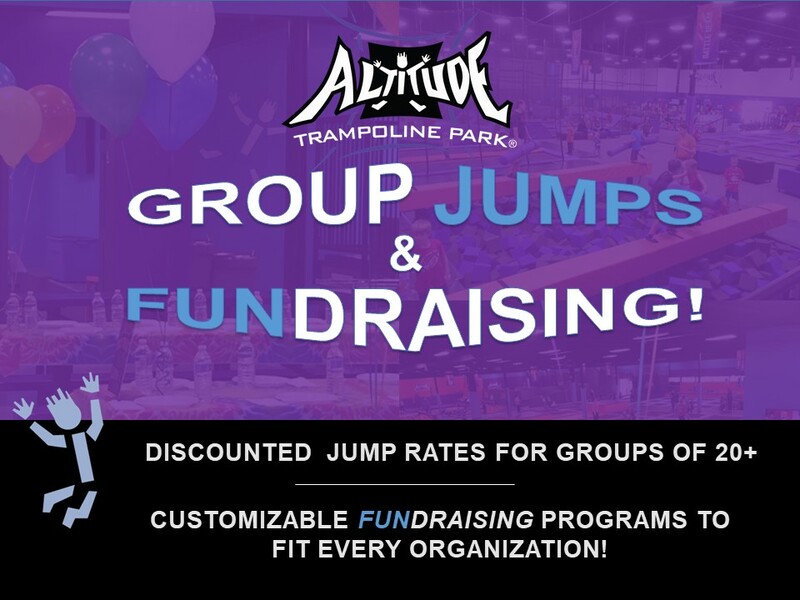 ALTITUDE WANTS TO HOST YOUR NEXT GROUP EVENT! We will help you organize to make your event special! 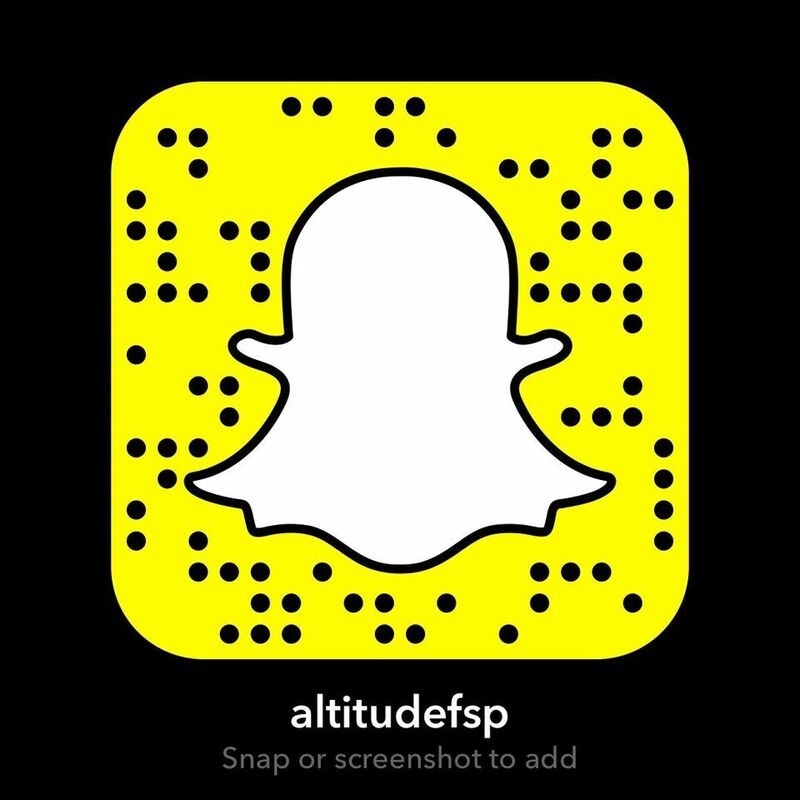 ALTITUDE WANTS TO HELP RAISE FUNDS FOR YOUR NON-PROFIT ORGANIZATION! ​Please contact Connor via email at connor@altitudefeasterville.com for additional information. Q: What is the minimum number of jumpers for a Group Rate? A: Our group rates start at 20 or more jumpers. Q: What determines the price for a Group? A: Group rates are based on number of jumpers, duration of event, day of the week, and if you would like to include food. Q: What is included in Group Pricing? 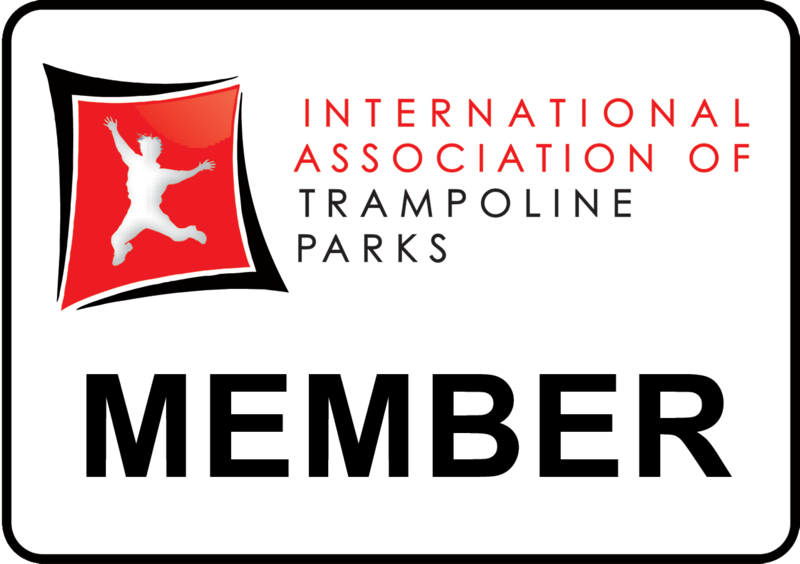 A: Your group pricing includes Jump Time and access to the entire park. Altitude safety socks are required and may be purchased separately. A: Yes, all participants must have a waiver filled out in order to participate in jumping. We will provide paper waivers for your specific group and we ask you provide us with a guest list of attendees. Spectators may fill out waivers at waiver station when they arrive. Q: Are tables included for our Group? Q: Is a Deposit Required for my Group Event? A: Yes, we require 10% of the total cost of the event within 24 hours of booking the event. Q: How Early should my group arrive? A: We ask you arrive 15-20 minutes prior to the start of your event. This will allow us adequate time to check in all jumpers on time. Q: Will I be charged for jumpers who do not show up? A: No you will only be charged for the number of jumpers that check in for your event. Large Groups maybe subject to a minimum. Q: Can we add additional jumpers? A: Yes, but we ask you to let us know 24 hours in advance so we can make the correct accommodations for you. A: We do not allow any outside food or beverage into the park. All food options must be coordinated through Altitude Feasterville. Q: What kind of payment is Accepted? A: We accept cash or credit. Personal checks are not accepted, however we do allow checks from schools, camps, and churches. Q: Do you rent out the entire facility?